Genre/Influences: Shoegaze, dream-pop. Content: “Five” stands for the 5th release of Echodrone while it also refers to the 5 members of the band. After the. Genre/Influences: Shoegaze. 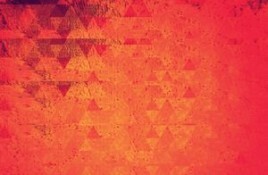 Content: The Cherry Wave is a new name that will possibly set the shoegaze world on fire. 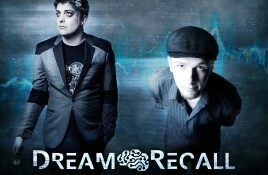 This band based in Glasgow (Scotland). 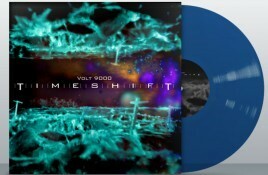 Genre/Influences: EBM. Content: This is album number 5 for the Swedish EBM formation. 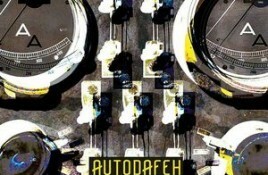 Autodafeh became a rather prolific combo, but where the qualitative element has. 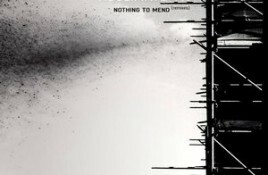 Genre/Influences: Industrial, noise, IDM, experimental. Content: After the “Noise Pigs”-albums (2013) Acclimate V.1 got the idea to give a 2nd life to this cool opus. There are fans, and there are fans. 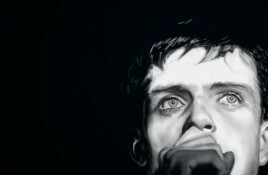 A wealthy Joy Division fan has purchased the former home of Joy Division frontman Ian Curtis and will. 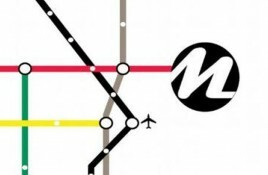 Good news for the Metroland fans that were too late to get hold of the band’s sold out debut “Mind the gap” 2CD box set..
Today you can discover an exclusive stream of the Volt 9000 track “Gone in two” taken from the band’s new upcoming 11-track album “Timeshift” which. 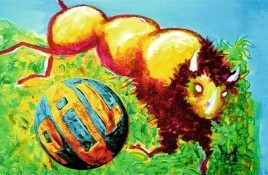 4 September sees the release of the new Public Image Ltd (PiL) album “What The World Needs Now…”. The album is the follow-up to the. 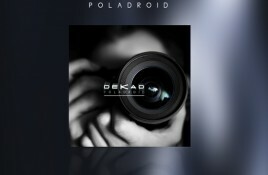 Dekad is back with a new single, “Poladroid”, taken from the forthcoming album “A Perfect Picture” due for September 2015. “Poladroid” turned out to be. 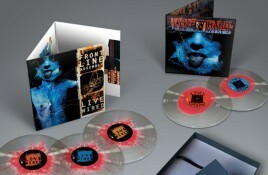 Artoffact Records informs us that the The Front Line Assembly “Hard wired 20th anniversary” 6LP boxset is almost sold out. The label has exactly 12. VNV Nation’s 6 x vinyl/CD ‘Resonance’ boxset – extra copies have surfaced! 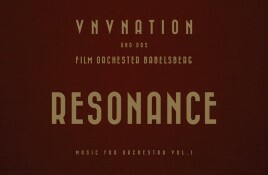 Out via VNV Nation’s own label Anachron Sounds is the upcoming 6x vinyl/CD “Resonance” boxset. The set is almost sold out now, but extra copies. Out now and available for immediate download from the Alfa Matrix Bandcamp page are 4 new EPs. The first is the “Emulgent disfigurement” EP by. 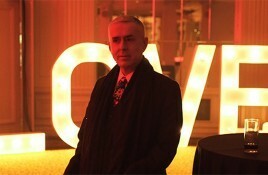 Frankie Goes to Hollywood frontman Holly Johnson launches new single from his 2014 album ‘Europa’. “Dancing With No Fear” is the brand new single for Frankie Goes to Hollywood frontman Holly Johnson and is taken from the singer’s 2014 album. 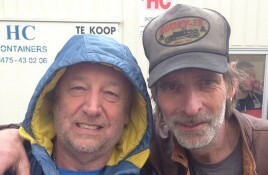 Update 1: Rudi Donckers has undergone heart surgery. Update 2: This is how I lived the whole thing as a contracted spokesman, it is no representation. The Synthetic Dream Foundation has a new (digital only) EP, “The Witch King (1st Movement)”, coming out on May 29th, via Mythical Records. It is. 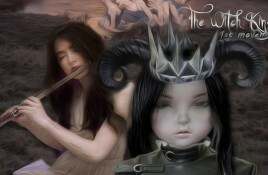 As you could read earlier, well known producer John Fryer is also behind the wheel of the Muricidae project which released its debut EP “Tales From. In 2014 Alfa Matrix introduced you to Avarice In Audio, a project headed by Gerry Hawkins; now Hawkins joins up with songwriter Chris Anderson (Echo. 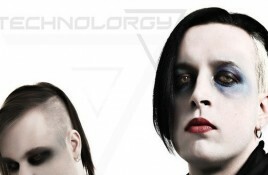 Originally released in digipak at the end of 2012, the Greek dark electro duo Technolorgy now reissues their debut “Endtimes in vogue (endzeit edition)” as. 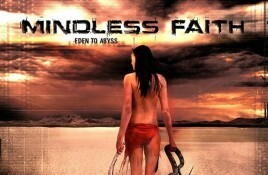 Out by the end of May, but available for ordering right here is “Eden to Abyss”, the new self-released album by Mindless Faith. Their 6th.